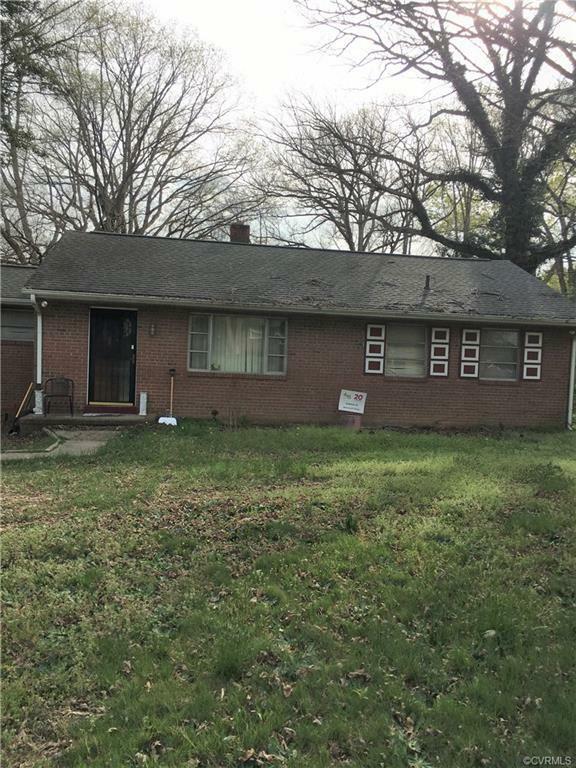 3 bedrooms, 1 bath maintenance free brick rancher. Hardwood floors, ceiling fans, central air and heat . A spacious mudroom with washer and dryer. This brick rancher sits on a large lot with a fenced in back yard. A spacious deck for entertaining in the spring and summer and also a spacious living room for entertaining. Directions: Take Va-150 S/Chippenham Pkwy - Take The Us 360 E Exit - Turn Left Onto Us-360 E/Hull Street Rd - Turn Right Onto Brookhaven Rd - Turn Right Onto Kirby Rd - Destination Will Be On The Right.